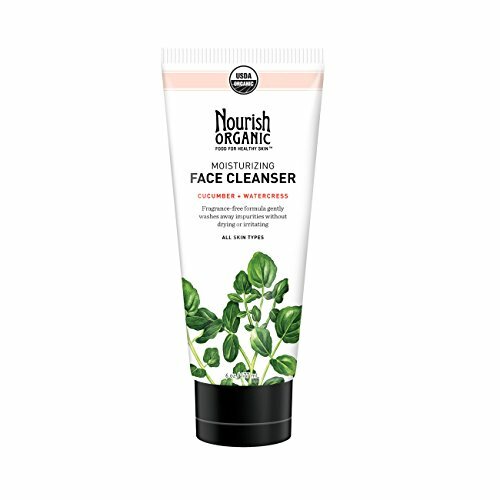 Nourish Organic Face Cleanser - Moisturizing Cream Cucumber and Watercress. 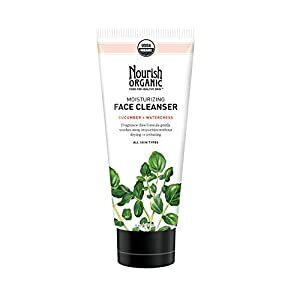 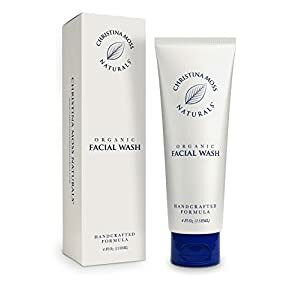 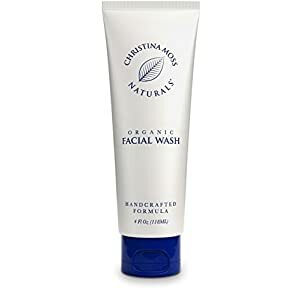 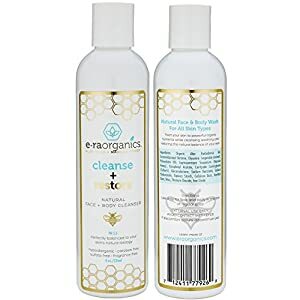 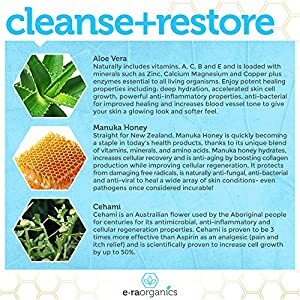 Contains 1 - 6 ounce tube of Nourish Organic Moisturizing Face Cleanser. 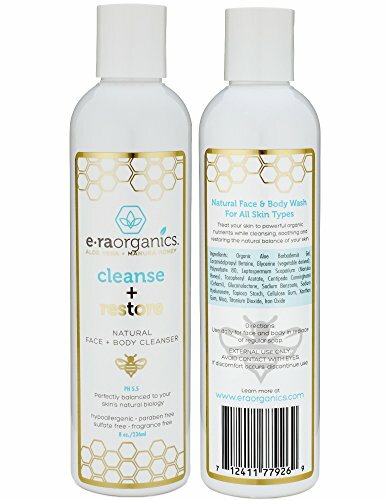 Fragrance-free formula cleanses without drying or irritating. 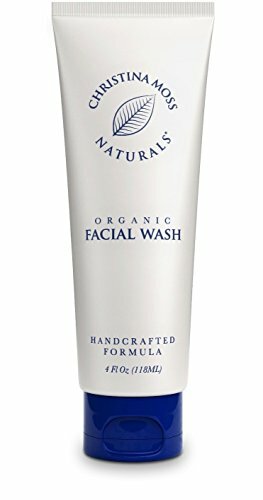 Penetrates deep into pores to dissolve dirt, oil and makeup.